"Moore's performance is disquietingly alluring. She and Kallor turn Poe's canonic text into the terrifying, exhibitionist confession of a sociopath. Her incisive diction, specific musicality and full-throttle singing, punctuated by bone-chilling laughs and whispers, make this a tour-de-force performance, a true marriage of song, declamation, poetry and psychological thriller. Throughout, she is in close dialogue with Roman, who's in complete command of his cello as a musical and dramatic tool. Kallor is the Poe in this equation, the man behind the scenes, pulling the string and calling the cues from his piano. 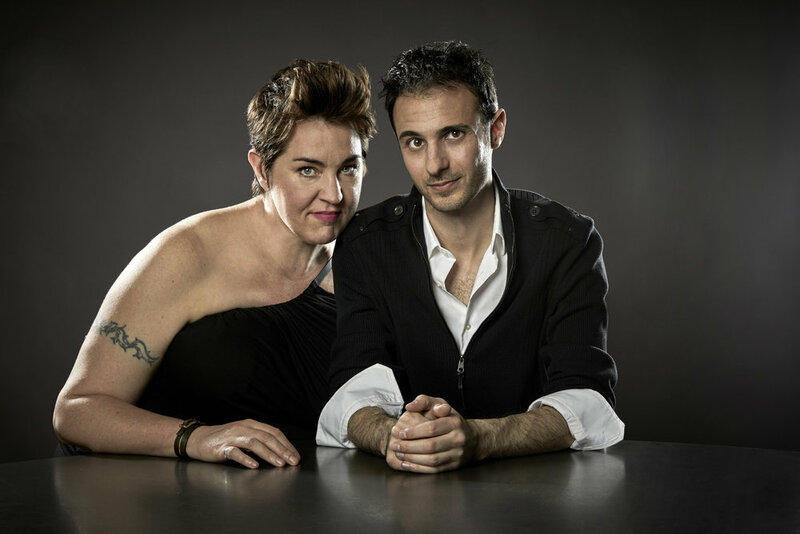 Also included on the album are Kallor's eleven settings of poems by Teasdale, Wylie, Crane, Twain, Yeats and contemporary American poet Clementine von Radics. Each is a surprising discovery. 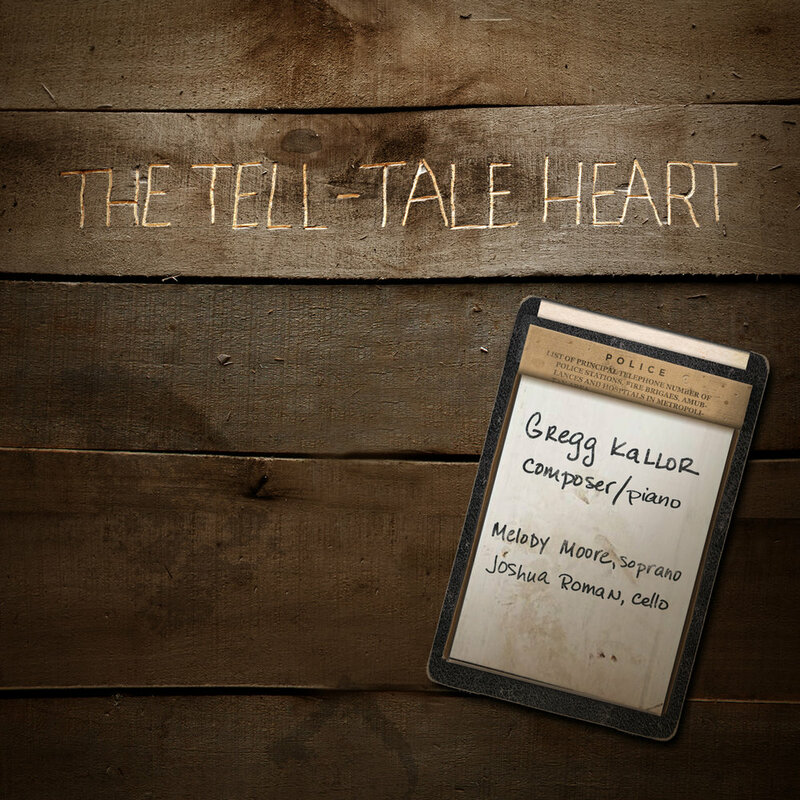 Kallor is a true craftsman of American art song in the tradition of Copland, Rorem and Hoiby. If The Tell-Tale Heart wasn't proof enough, these songs show that he excels as a miniaturist, creating vivid worlds and characters in mere minutes." "[Kallor] writes music of unaffected emotional directness. Leavened with flashes of oddball humor, his works succeed in drawing in the listener - not as consumer or worshipful celebrant, but in a spirit of easygoing camaraderie."